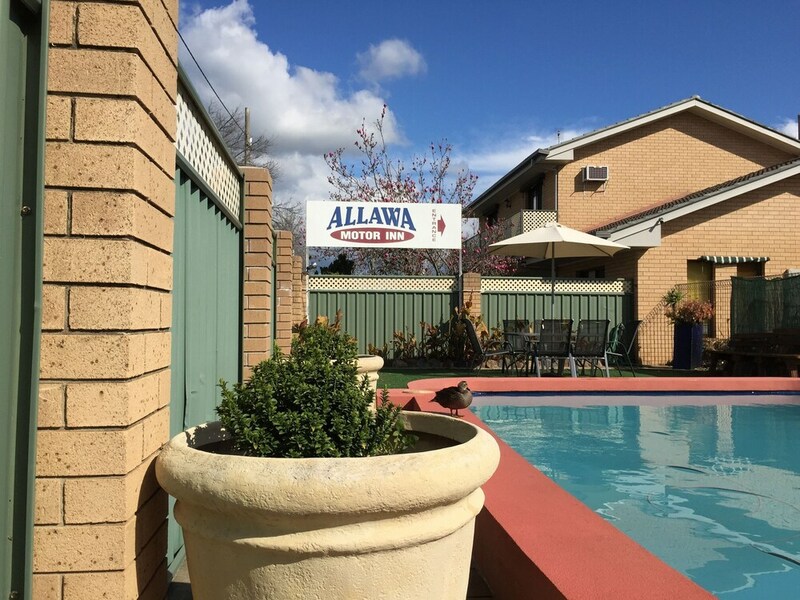 At Albury Allawa Motor Inn you'll be within just a 15-minute stroll of Albury Art Gallery and Albury Library Museum. Highlights at this motel include an outdoor swimming pool, and in-room kitchenettes and free WiFi. TVs with digital channels are featured in all 16 rooms, and you can enjoy coffee/tea makers, hairdryers, and irons/ironing boards. Kitchenettes come equipped with fridges and microwaves, and room service is also available. This pet-friendly motel offers free WiFi in public areas, a garden, and barbecues. Additionally, you'll find a spa tub and laundry facilities. Cooked-to-order breakfast is available daily. There's also the convenience of free self parking. 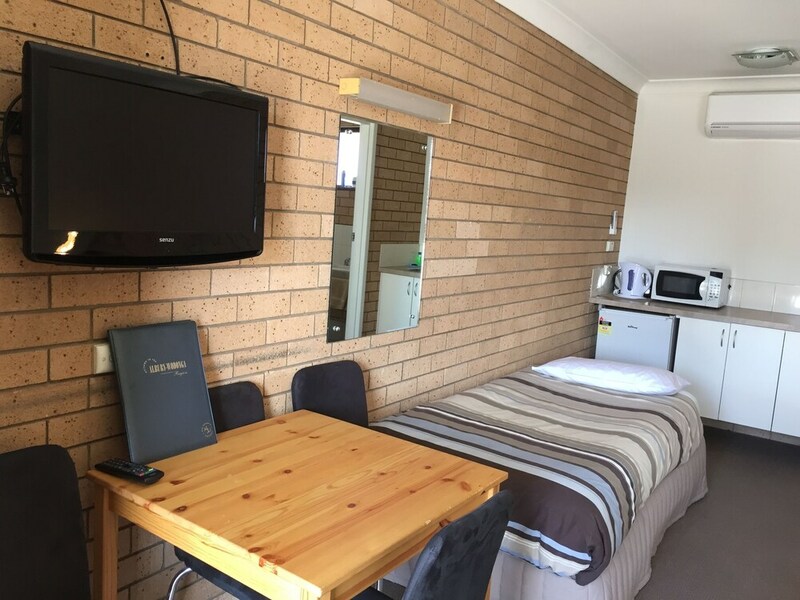 With a stay at this 3.5-star Albury motel, you'll be 18 km (11.2 mi) from Lake Hume. Great location! Very close to Albury CBD. Very clean room. Great customer service. 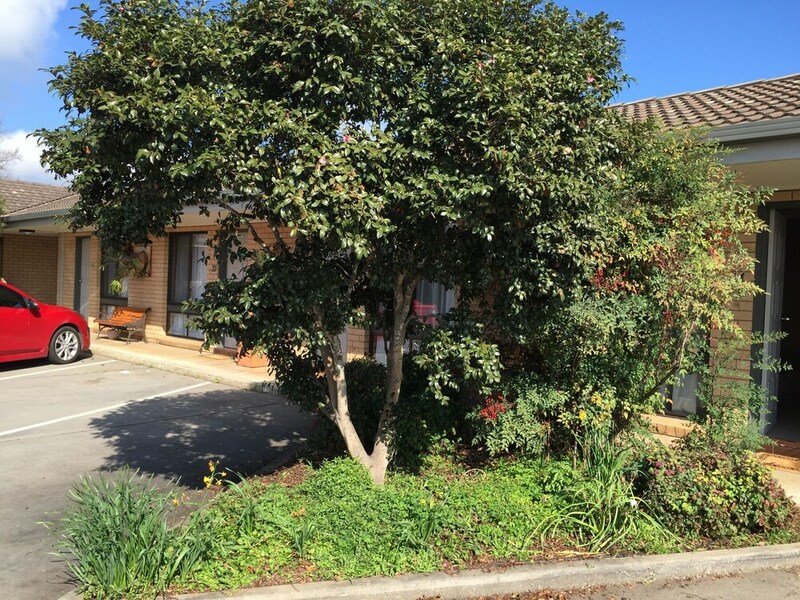 We stayed at this motel en route from Adelaide to Sydney and chose because our little dog was welcome! The owners turned on the air con prior to our arrival, had fresh milk in fridge and checkin was very quick for tired travellers. They offer meals in the evening but we were too late to order but was recommended a very yummy Indian restaurant. We had a cooked breakfast delivered to our room and it was generous, well cooked and arrived hot! Bed was comfy, shower hot and great pressure, place very clean. Whilst it is typical motel type accomodation, these were the things that set it apart! When we next go to Albury we would not hesitate to stay here again! Thank you, its nice to hear you enjoyed staying with us. We hope the rest of your journey was as good. Lovely place to stay when travelling with pets. Easy walk into town so you can leave your car and ho out gor a nice meal. 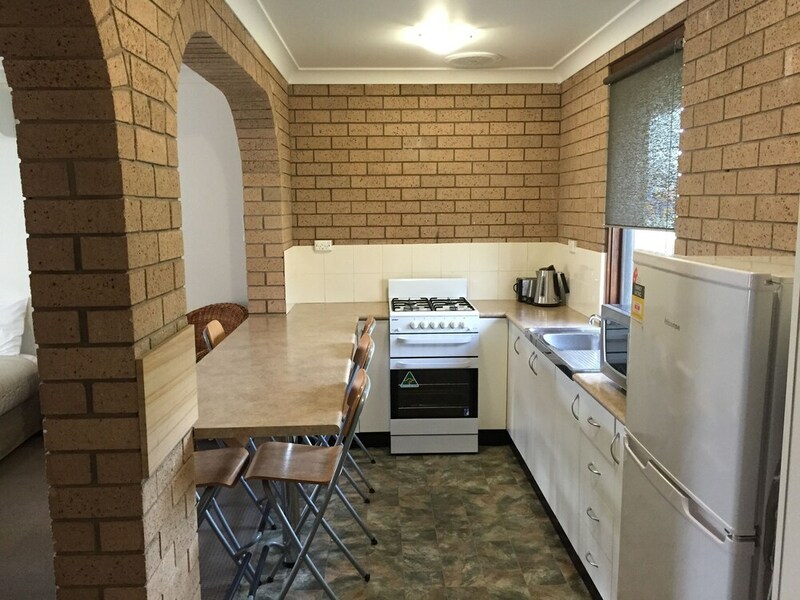 Great location in a quiet area of town with plenty of room and well set up with kitchenette. Very clean! Booked a twin room, rang the morning of to confirm bed configuration. Was told by staff that the room had a single and double bed - perfect. Arrived to find the room only had 1 queen bed. No other room was available for us to swap into. We had to share a bed - disappointing. 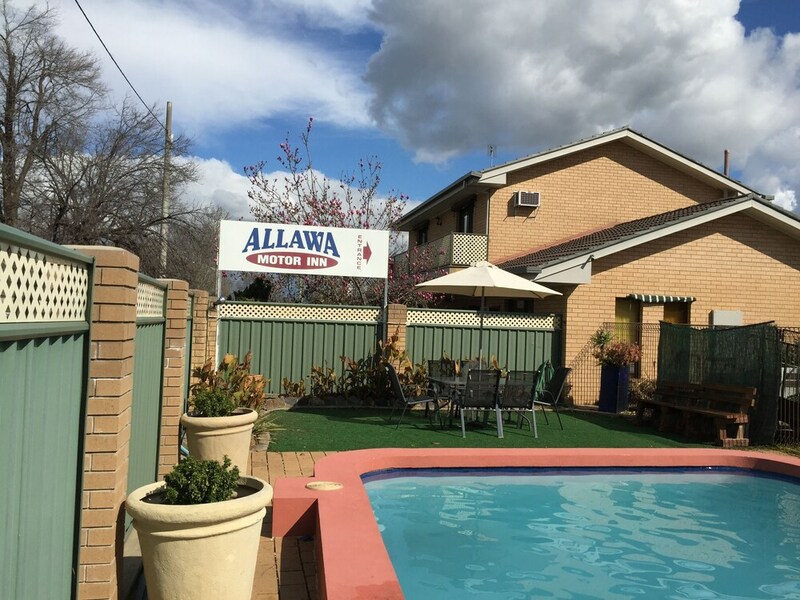 Albury Allawa Motor Inn offers its guests an outdoor pool and a spa tub. Public spaces have free WiFi. 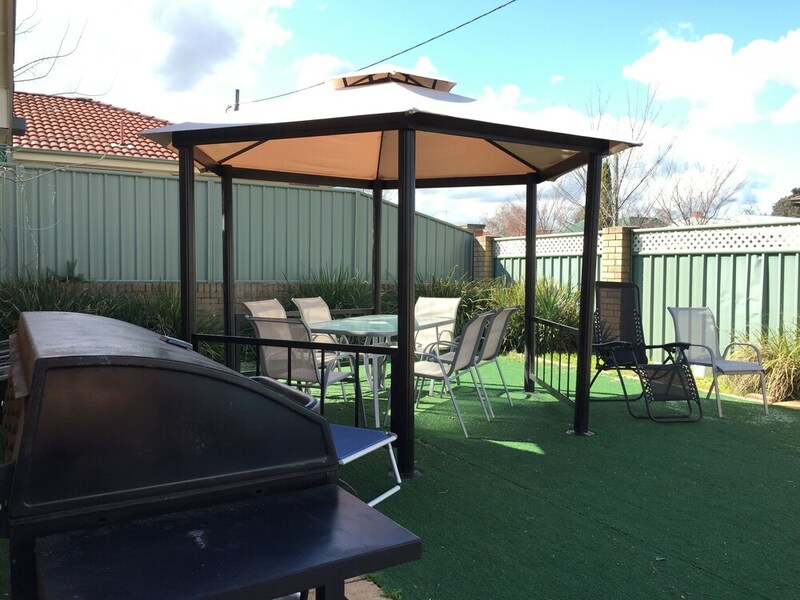 Tour or ticket assistance, a BBQ, and a garden are also featured at Albury Allawa Motor Inn. Free self parking is available. 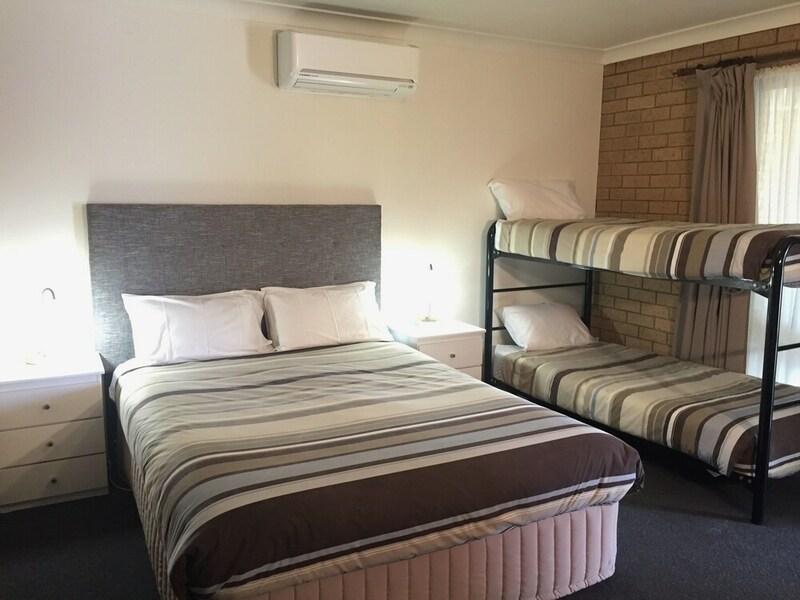 This 3.5-star Albury motel is smoke free. 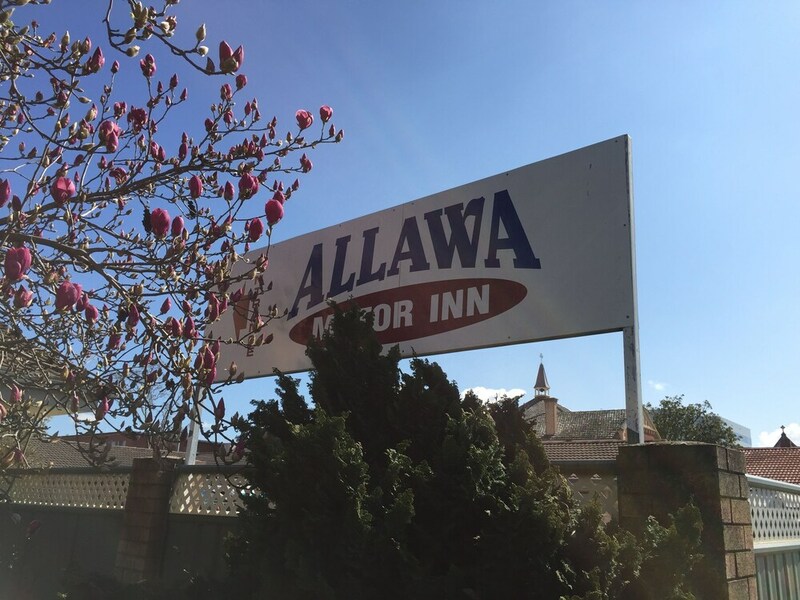 Albury Allawa Motor Inn offers 16 forms of air-conditioned accommodation with coffee/tea makers and a hairdryer. 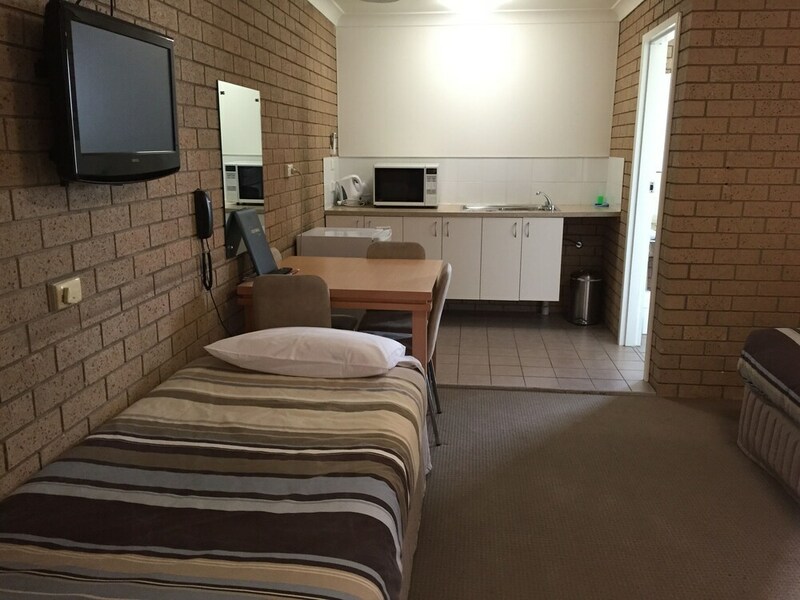 Accommodation at this 3.5-star motel has kitchenettes with fridges and microwaves. Bathrooms include a shower and complimentary toiletries. Guests can surf the web using complimentary wireless Internet access. Televisions come with digital channels. Housekeeping is provided on a daily basis. For a fee, guests can enjoy a cooked-to-order breakfast daily. The front desk is open daily from 7:30 AM - 9:30 PM. If you are planning to arrive after 9:30 PM, please contact the property in advance using the information on the booking confirmation. The front desk at this property is open daily from 7:30 AM - 9:30 PM. Guests arriving after 9:30 PM must make advance arrangements by contacting the property using the information on the booking confirmation. Dog trailers are not permitted at this property. For more details, please contact the property using the information on the reservation confirmation received after booking.